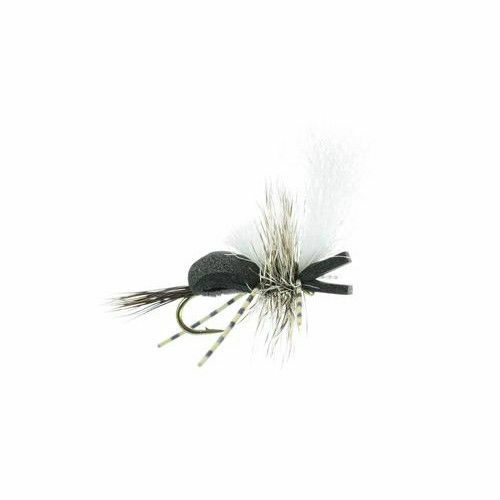 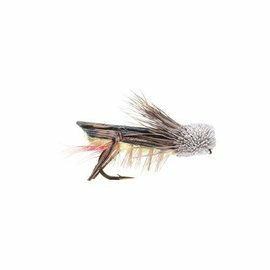 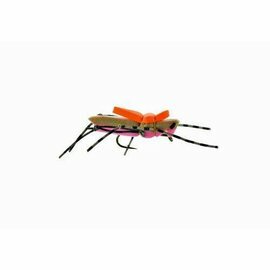 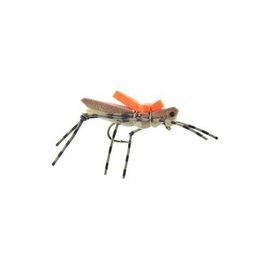 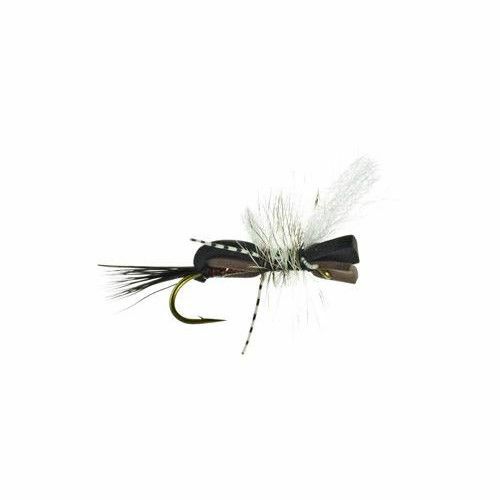 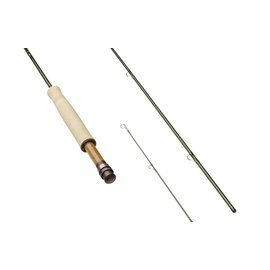 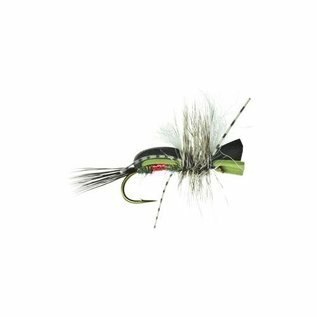 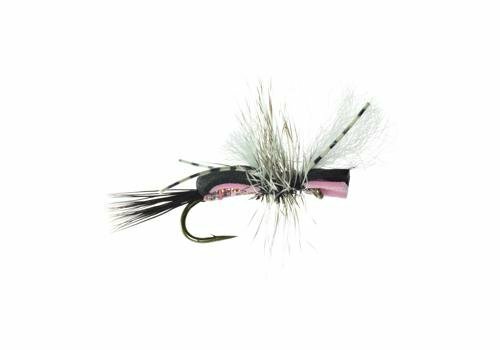 Hippie Stomper - Tight Lines Fly Fishing Co.
One of the best terrestrial/searching dry flies on the market. 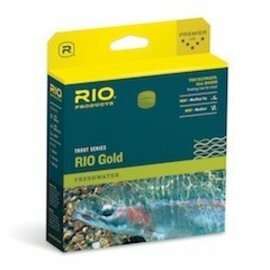 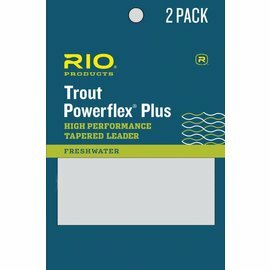 A must-have in Wisconsin's Driftless Area or any other trout waters. Fish solo or with a dropper below. 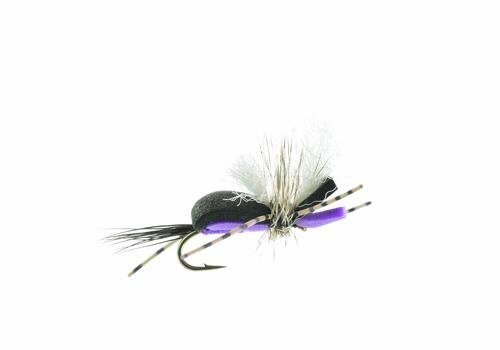 Dead-drift, skate or twitch, this fly can do it all!